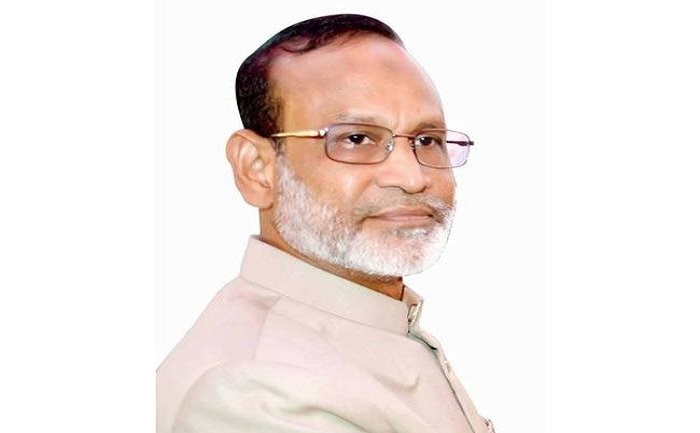 The Anti-Corruption Commission (ACC) on Monday approved a charge sheet against five people including Mahbubul Haque Chisty (Babul Chisty), former chairman of Farmers Bank audit committee, in a corruption case filed on charge of money laundering amounting to Tk 160 crore. The anti-graft body approved the charge sheet against the five accused in a graft case at its regular meeting on Monday, said ACC spokesperson Pranab Kumar Bhattacharjee. ACC deputy director Shamsul Alam, also investigation officer of the case, will submit the charge sheet to court soon, he added. The other accused are Chisty’s wife Ruzi Chisty, his son Rashedul Haque Chisty, the bank’s senior vice-president Zia Uddin Ahmed and its first vice-president Masudur Rahman Khan. On April 10, 2018, ACC deputy director Md Samsul Alam filed a case under Section 4 of Money Laundering Act against the accused with Gulshan police station. According to the FIR, Mahabubul Haque Chisty, with the help of the bank officials, opened 25 bank accounts at different branches of Framers Bank Limited in his own name and that of his wife, son and daughter. Afterward, the accused committed an offence under Section 4 of Money Laundering Act through ‘transaction’ of Tk 160 crore with the help of the bank manager, abusing power, the FIR said.